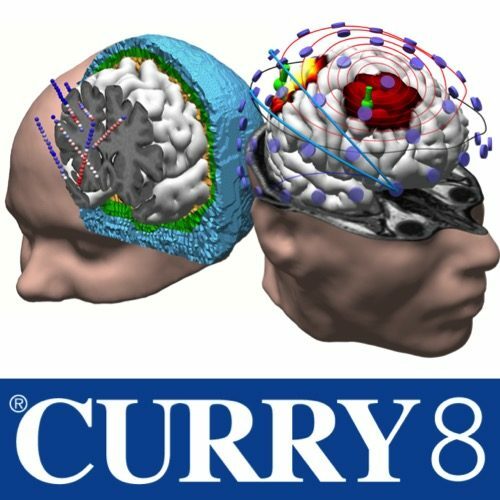 The CURRY 8 Signal Processing, Advanced Image Processing and Source Analysis (SBA) Package is the most complete package of CURRY 8 for analysis of your EEG and MEG data. The only modules missing in this version of CURRY 8, are the EEG Data Acquisition and Digitizer Control. Those modules are available as add-ons to the CURRY 8 SBA Package.